Our facilities are surrounded by a security gate with access granted through your personal code. This assures that only authorized individuals can enter the premises. 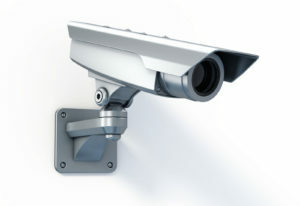 A variety of surveillance cameras are posted around our facilities to monitor activity on a 24 hour basis. Any unusual activity is picked up on video. 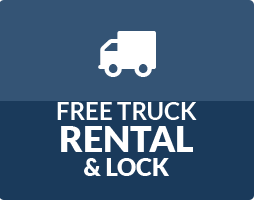 You’ll receive your own disk lock for your unit free with your rental agreement. Our disk locks are reliable and weather resistant. Our facility is equipped with alarm systems that send out an immediate alert if the facility are broken into. This added layer to our secure storage solutions provides another measure to prevent any potential problems. Ample lighting is another method for creating a secure storage environment. Not only does the lighting provide safety to our customers as they access their units, but it also provides a deterrence to any unwanted activity. Another sign of a safe storage facility is a clean facility. We keep our facility buildings and units neat and orderly to give off an overall secure impression. 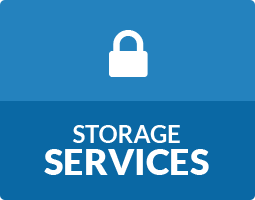 Do you still have questions about the security features offered at our storage facilities? 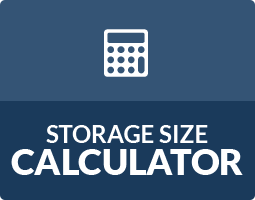 Talk to the storage experts onsite at our storage facilities in Jonesboro, GA and Decatur, GA on Panthersville Rd and Flat Shoals Pkwy!